Today, I decided to have a Kylie Saturday Night, alone at home. I grabbed my Kiss Me Once Live At The Sse Hydro [DVD]  which i bought the previous week and obviously i loved it. I am still amazed on every look that Kylie adopts and she is able to look great in them all. Obviously, after watching my DVD, i decided to watch some more Kylie. 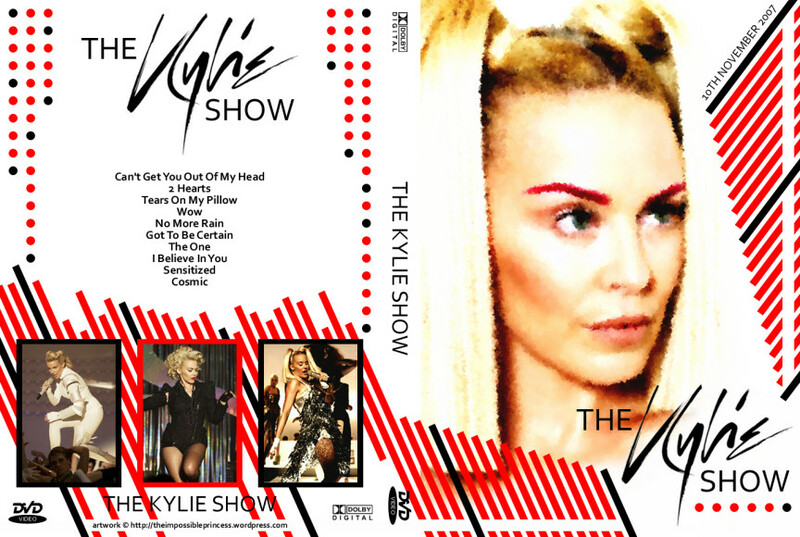 And i discovered this amazing Kylie Show dated from the year 2007! I had never heard of it, but it really is a good piece of art! Kylie does lipsynch sometimes, but the choice of songs is good and the choreography and context on which they are performed it really is a surprise.